Channel Mum: Meet the Expert? What’s so special about dads and what made you want to study them? What’s the most surprising thing you discovered during your study of dads? How does a child’s relationship with the mother and father differ? How do you think a changing attitude towards dads can impact gender equality?? Dr. Anna Machin is an Oxford University-based evolutionary anthropologist, author, and broadcaster who has spent ten years researching the psychology, biology, ​and behaviour of new fathers. Here she explains why this new-found knowledge means that we need to change how we talk about dads, moving away from lazy stereotypes, to acknowledge their unique and special role in their children's lives and the power they hold to bring about real positive changes to inequality in our society. 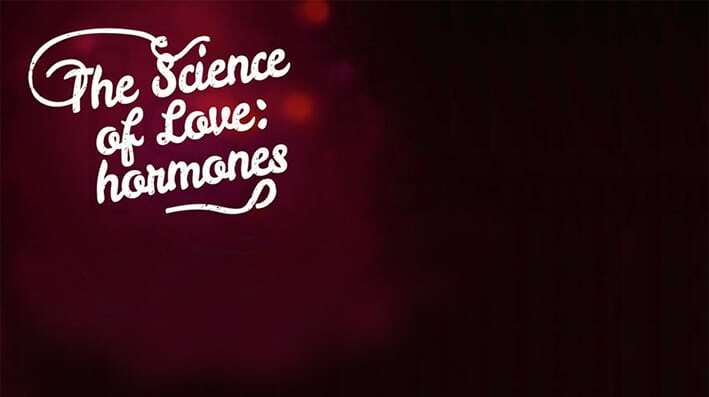 Anna explains the science behind falling in love and staying there and how both our genetics and psychology influence our individual experiences of love.